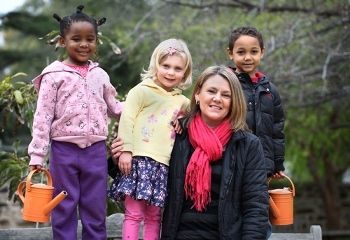 Teachers who are employed as Early Childhood Teachers in child care centres are often the only registered teachers at their site. If this applies to you and you are eligible to apply to transition to (full) registration you will need to apply under a modified process. Please contact the Board’s Project Officers – Professional Teaching Standards to discuss this process before you begin. Please note: Some long day care groups have an agreement in place with the Board for an appropriate registered person within their organisation to oversee these applications – please contact the Board if you are unsure. Discussing your application in detail with the Board’s Project Officers – Professional Teaching Standards.